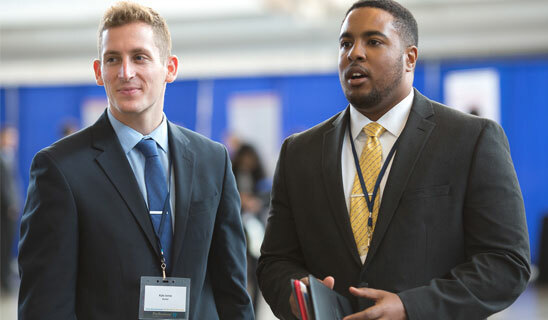 Pitt Business Career Development maintains the policies and best practices set forth by the National Association for Colleges and Employers (NACE) Principles for Professional Conduct for Career Services & Employment Professionals. 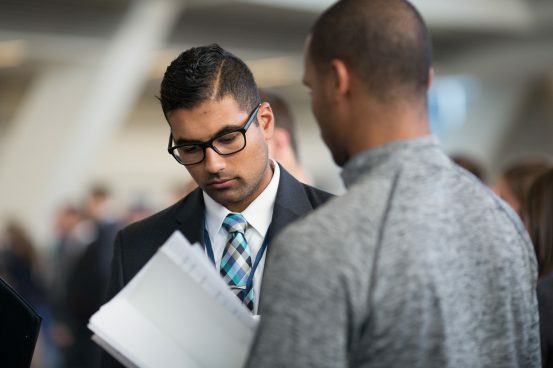 In addition to the NACE guidelines, Pitt Business Career Development provides some additional guidelines for building and maintaining a successful recruiting relationship with the school and students. Offers from Spring 2019 on-campus recruiting: Students should be given a minimum of 10 business days, or until March 11, 2019 (whichever comes later), to accept or decline offers. Offers from Summer 2019 programs (internships and leadership programs): Students should be given a minimum of 10 business days, or until August 16, 2019 (whichever comes later), to accept or decline offers. Offers from Fall 2019 on-campus recruiting: Students should be given a minimum of 10 business days, or until November 4, 2019 (whichever comes later), to accept or decline offers. Pitt Business Career Development will encourage students to immediately release offers they do not plan to accept. Reneging on an offer is considered a breach of our recruiting policy and such action will receive immediate attention. Students and employers are encouraged to contact Pitt Business Career Development should a breach in the recruiting policy occur. We are committed to working on behalf of the students and the employers to ensure that all adhere to the guidelines set forth in this policy. Pitt Business students have that intangible quality that organizations value the most: the ability to make a difference. Our students are talented, they understand business, and they have both quantitative and soft skills . Listen to what recruiters are saying about us. Why Should You Target Pitt Business Students in Your Recruitment Efforts?